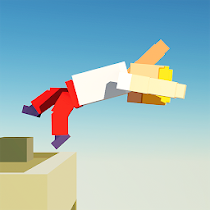 Earn medals, fame and money to upgrade your car and become the world’s best stuntman in Stunt Crazy 2! 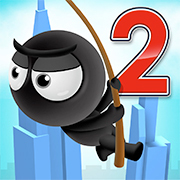 Use Spiderman-like powers to sling through epic skylines with a shadowy stick figure in Fly with Rope 2! Evil gorillas have kidnapped a family of chimps. Swing from treetop to treetop to take action! Use your grapple-hook to sling your way through the cave and make sure to keep your hat! Ragdoll your way to victory and beat your friends in this online PC version of Rox Fling! Drive the world’s most monstrous trucks and try to accomplish each level! 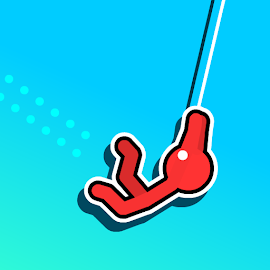 Use your rope to swing through an endless level full of obstacles and collect the gems to customize your avatar or to buy more lives! The sticky spidey super hero returns and this time he has to weave his way through the heavy city traffic! Help Mordecai, Rigby, Muscle Man, and High Five Ghost earn their stuntman licenses! Grab a rope and swing through the heights of the most prestigious cities around the world! Calculate the rate of breakthrough, determine the moment of repulsion, keep your balance and wear out your diving skills to perfection! 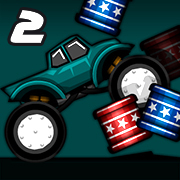 Start the engines, avoid all impediments and become the best buggy driver in the world! Take Daredevil Joe through all death-defying stages, upgrade your bike and become the Moto X Superstar!